A noble forest tree that is quite ornamental under cultivation. 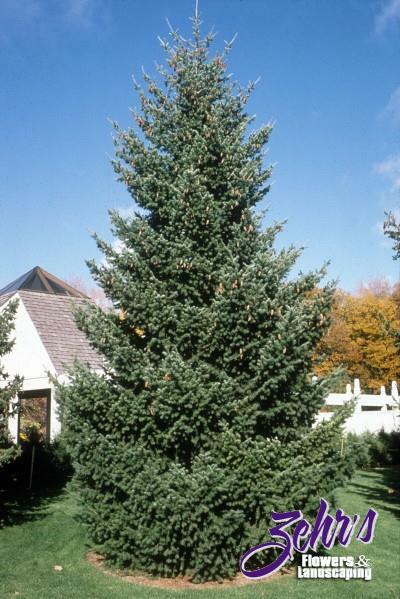 Makes an excellent specimen tree and looks impressive planted in groups. Used as a Christmas tree in many parts of the country. Prefers neutral to slightly acidic, well-drained soil. Fails on dry, poor soil, and can be injured by high winds. Pendulous cones add a great deal of winter interest.